The EU's chief negotiator Michel Barnier announced on March 19 that agreement had been reached on “a large part of what would constitute the orderly withdrawal of the United Kingdom”. Finally, there is consensus on most of the issues that could allow the European Union to offer Britain a transition deal. 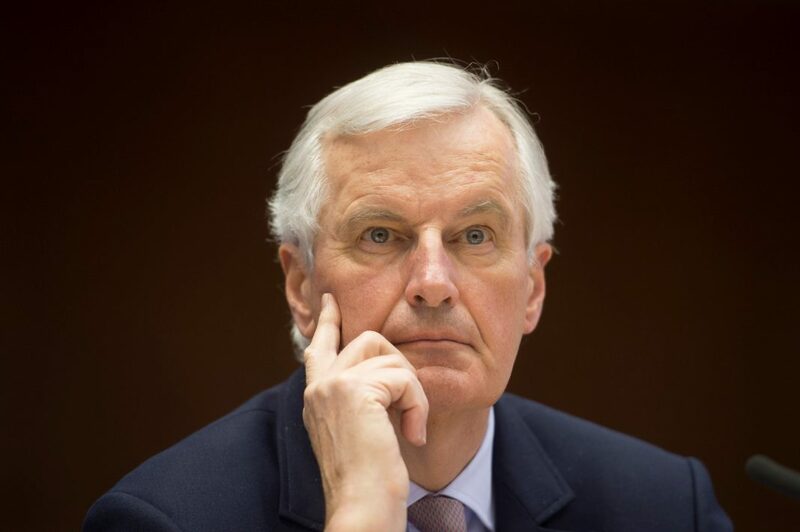 The EU’s chief negotiator Michel Barnier announced on March 19 that agreement had been reached on “a large part of what would constitute the orderly withdrawal of the United Kingdom”. He said that, after negotiators met at the weekend, there was broad agreement on a transition deal for the period after the UK leaves the bloc. As reported by Deutsche Welle (DW), Germany’s international broadcaster, agreement of a deal when EU leaders meet on Friday is vital for UK businesses. The agreement foresees keeping all EU rules in place in Britain until the end of 2020. During the period, Barnier said, Britain would no longer take part in setting rules. Barnier said the transition would allow Britain and the EU to finalize their eventual relationship. In a separate report, The Guardian noted that, after the publication of the last draft of the 53,000-word agreement, including that back stop, May had insisted that no British prime minister could sign up to a text including a proposition that could “threaten the constitutional integrity of the UK by creating a customs and regulatory border down the Irish Sea”. The EU and Ireland had insisted, in turn, that the “back stop” option was simply the translation of an agreement struck in a joint report between the UK and the European commission in December. The UK insists that despite accepting that a back stop will be included in the final withdrawal agreement, it has not accepted the current wording proposed by the EU. Meanwhile, the European Parliament’s Brexit Steering Group welcomed the political agreement, in principle, of a transition period. “We reiterate that nothing is agreed until everything is agreed and the European Parliament, as with the European Council, will decide independently whether the final negotiated withdrawal agreement is acceptable or not,” said the group in a statement. “We welcome confirmation that EU citizens coming to the UK will enjoy the same rights as those having arrived before the start of the transition period and that UK proposals advocating discrimination between EU citizens arrived before and after the start of the transition period have been rejected.